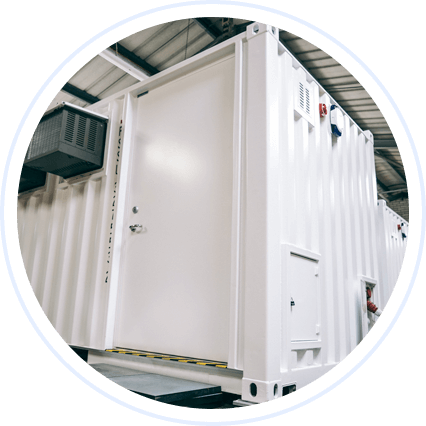 This makes the system ideal for use as a disaster recovery service covering several locations or to support disaster relief operations where local infrastructure either is limited or has been severely damaged. The solutions are designed to be flexible to enable the local hosting of business-specific applications, development facilities as well as connection to central services. 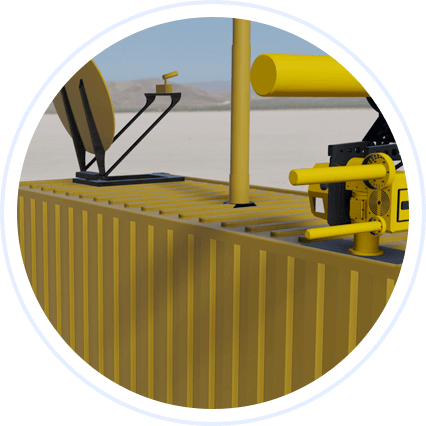 Once positioned at its location the solution can be available within 2 hours independent of the presence of WAN capability and can operate with only minimal support.